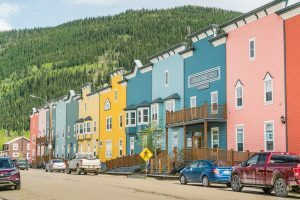 Today, the Yukon only consists of around 35,000 residents, most of whom live in the cities of Whitehorse and Dawson City. With this in mind, the territory is the ultimate destination for adventure seekers in search of places few have ventured to before. In the midst of winter, the Yukon is perpetually snow-covered. Yet, in summer, the territory teems with life, as snow makes way for wildflowers in bloom and previously hibernating animals awaken from their winter slumber. With over nineteen hours of daylight – and midnight sun in the Arctic regions – visitors have plenty of time to explore the Yukon’s untouched wilderness. Experience the Yukon from a rustic lodge, set deep within the boreal forests, as you explore the unspoilt beauty the territory is world-renowned for. Follow in the footsteps of 1896 Klondike Gold Rush prospectors by paddling along the meandering Yukon River. 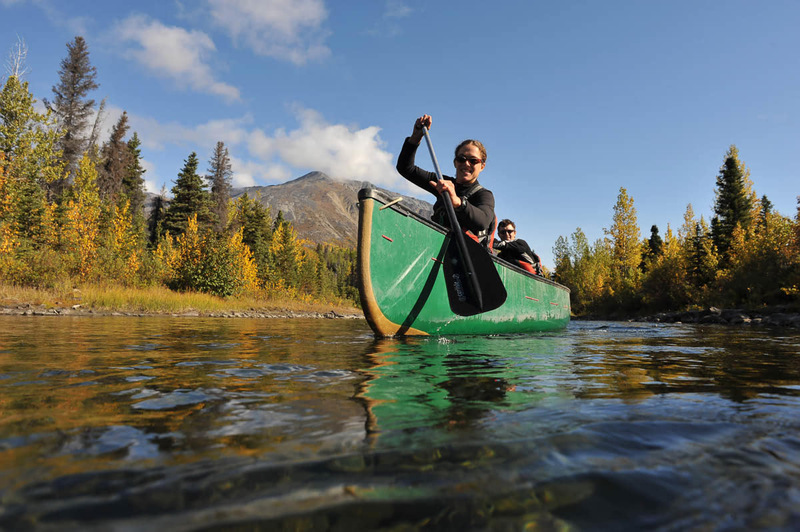 A canoe trip is a perfect introduction to the Yukon, where you can learn more about the territory’s history and observe Northern wildlife along the shores, as you tranquilly glide passed. Experience the Yukon River in a single day trip, or opt in for the multi-day guided canoe trip. 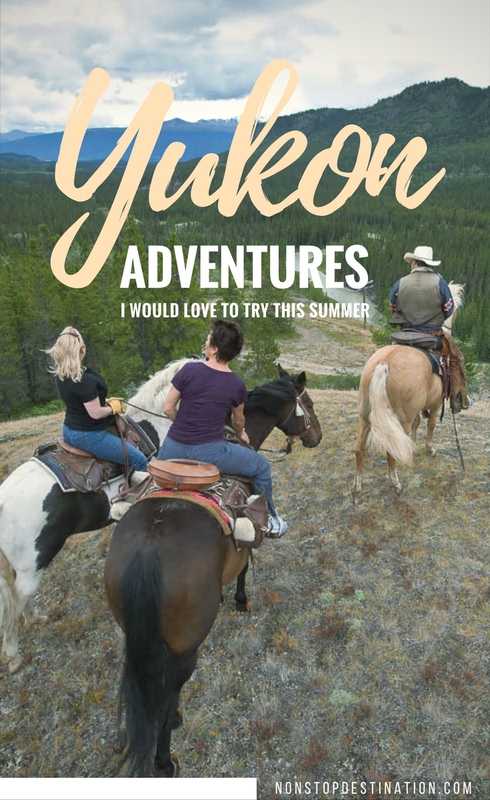 Enjoy the pristine Yukon landscapes from horseback, as you ride above the forest’s edge. 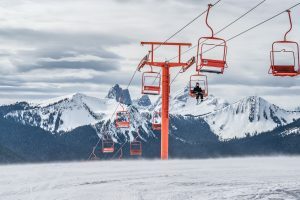 Your experienced guide will take care of everything – from saddling your horse to preparing your meals – so you only need to worry about admiring the mountain scenes around you. One-day or multi-day tours are available. The best way to fully appreciate Yukon’s wilderness is by hiking any of its many trails. 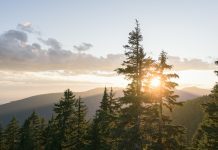 Put on your sturdy hiking boots and venture on a guided multi-day hikethrough the boreal forests, peaceful lakes, alpine scenery and green meadows. If you’re up for a true adventure, then sign up for the Chilkoot Trail where you’ll retrace the Klondike Gold Rush route, which runs from Alaska to Canada. While you turn down for the night in your tent, relishing the day’s experience, you might even hear a wolf howling in the distance. 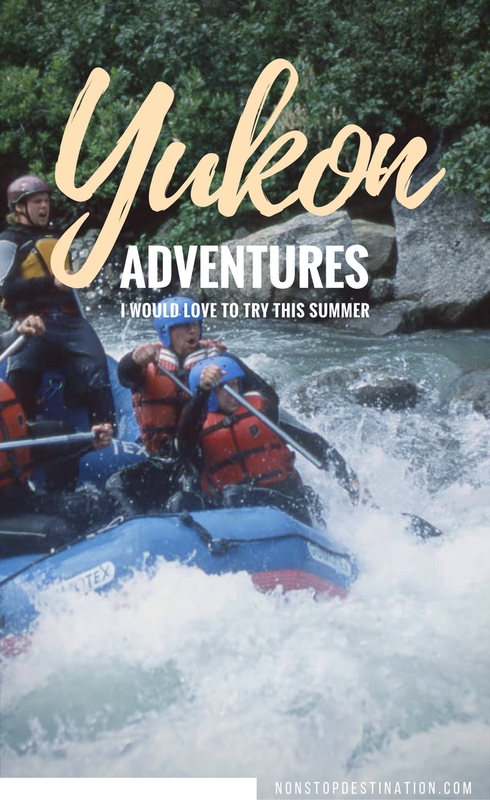 If you find gently paddling the Yukon’s rivers too calm for your taste, join a multi-day rafting trip, which will get your adrenaline pumping in no time. Expert guides will guide you through numerous rapids, with dramatic landscapes as your backdrop. 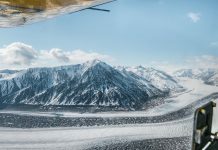 On this adrenaline-filled adventure, you may float passed icebergs on the Alsek River, or glimpse grizzlies on the shoreline. 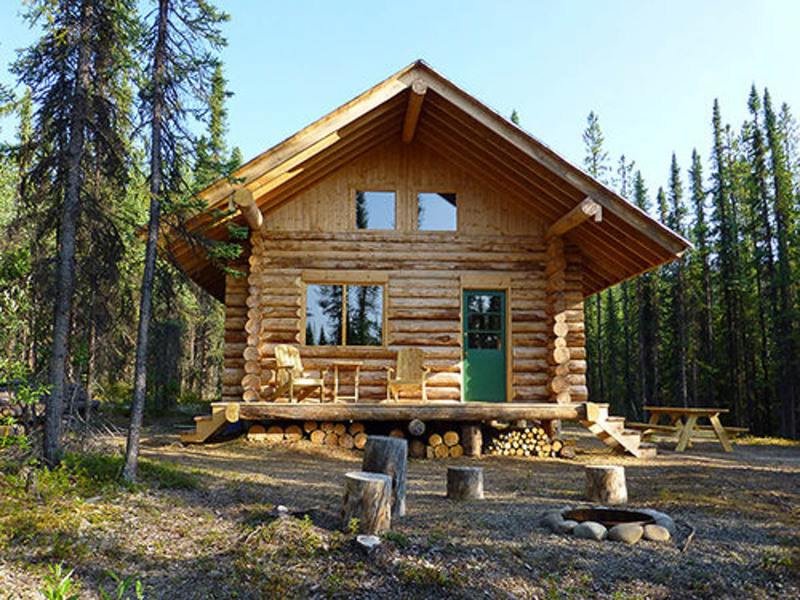 Experience the peaceful surroundings of the Yukon as you enjoy staying in a cabin or lodge, far removed from the hustle and bustle of the city. Unwind in a remote, rustic log cabin with your significant other or friends/family, or opt for a lodge, complete with wooden features and a cosy fireplace where a chef serves you delicious local food and where you can relax in a hot-tub. 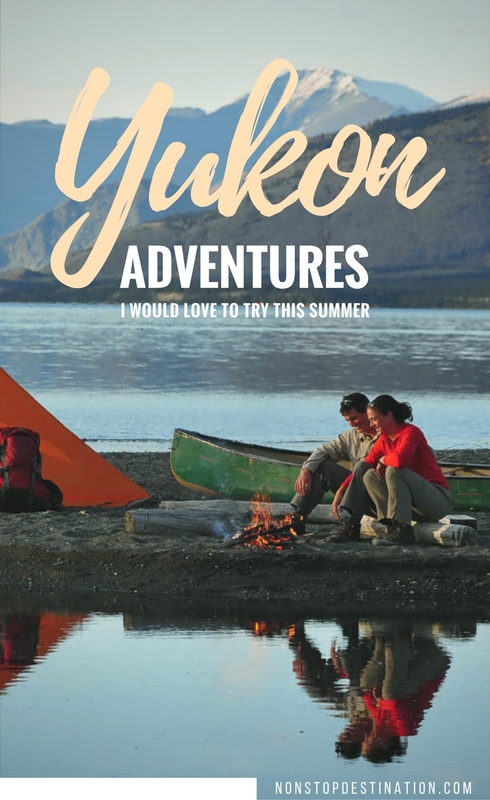 It’s the perfect base for all your Yukon adventures. If you’re looking for more quiet activities, there are a variety of experiences to choose from. Catch a lake trout or whitefish on a fishing trip, on the lakes around Whitehorse; join a gentle paddle boarding trip or jump into an ATV and/or SUV, and let your guide show you the beautiful territory. Make sure to purchase travel/cancellation insurance. Pack appropriate clothing. Even in summer, the weather can be unpredictable. Bring long sleeves and a rain jacket with you. Don’t forget to bring your camera and plenty of SD cards! If you’re planning on joining a canoe/rafting trip, make sure to bring a waterproof camera and bag along. When visiting the Yukon, you will be exploring a beautiful but remote part of the world. 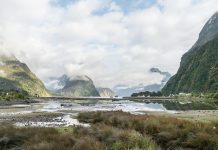 When booking your trip, make sure it is with a fully licenced guide, who has your safety and the best interests of the fauna and flora at heart. Yukon Wild is committed to doing just that, as the companies support eco-tourism’s best practices and are licenced under the Wilderness Tourism Licencing Act of the Yukon. 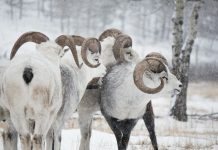 This post was written in collaboration with Yukon Wild. All opinions are my own, and you will always read my genuine thoughts and experiences. I wish I could tag my whole family on this post. They would absolutely love to do this. Wow! 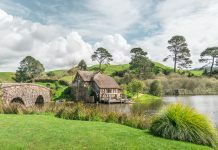 Such a great post and I love all the pictures too. Thank you for sharing. Outstanding. I would hit the water trails in a kayak but heck a canoe or rafting work well, too.